Virginia Urology is recognized among the medical community as experts in the field. 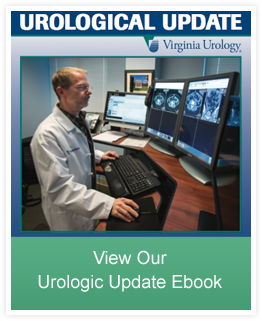 We are proud to present the 1st edition of Urological Update. This is intended to provide useful information for our colleagues as well as anyone interested in urologic health. Virginia Urology is here to help. Please contact us at 804-288-0339 if we can be of service.